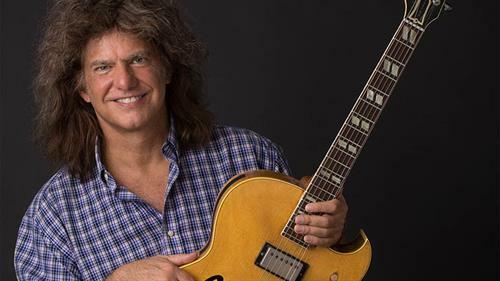 It is one thing to attain popularity as a musician, but it is another to receive the kind of acclaim Metheny has garnered from critics and peers. Over the years, Metheny has won countless polls as “Best Jazz Guitarist” and awards, including three gold records. He has also won 20 Grammy Awards in 12 different categories including Best Rock Instrumental, Best Contemporary Jazz Recording, Best Jazz Instrumental Solo, Best Instrumental Composition.